When the number of mobile Internet users overtook that of desktop folks, Google promptly celebrated the occasion with their notorious Mobilegeddon update in 2015. 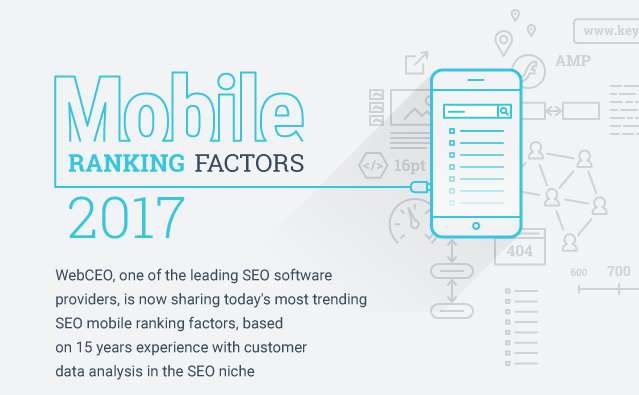 Since then, giving sufficient attention to your site’s mobile SEO has become a necessity. Different platforms provide different user experiences; there is no “one size fits all” approach for satisfying a user who owns a PC, a mobile phone and a tablet and browses the Web on each of them. A site that ranks high in Google when searched for on a desktop may not do so well when you try looking for it on another type of device. The least terrible “reward” would be a site’s repulsive appearance that makes the user look for what they need elsewhere. Dedicated slackers, who push their luck too far, can even bring a Google penalty upon themselves. The same optimization activities that worked fine for your desktop site, how could they have done so poorly this time when the only difference is the platform? Well, mobile websites need to be handled in their own characteristic way.